There is a wonderful sense of community associated with whisky. I’ve witnessed it in many forms. A group of revellers at a bar in Scotland. A celebration between good mates. 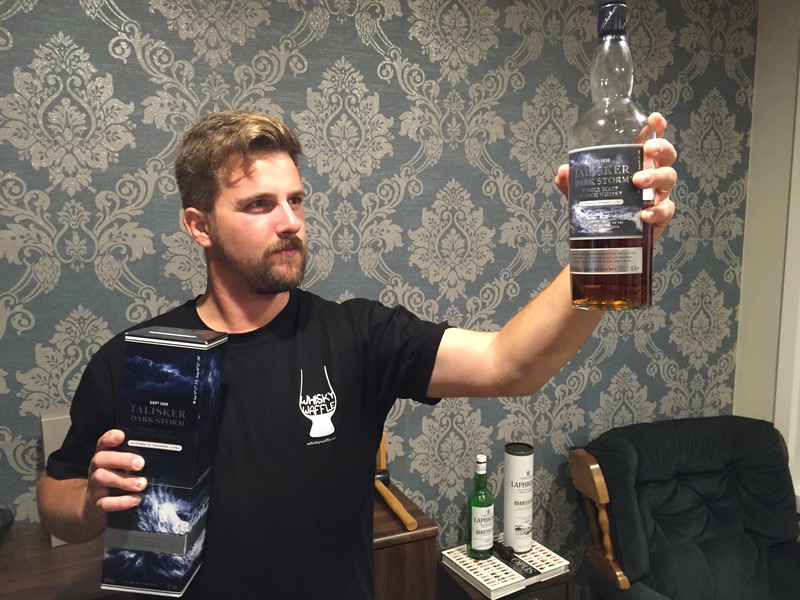 The support offered between establishments in the Tasmanian whisky industry. Talisker distillery. The Isle of Skye is a breathtaking place full of beautiful scenery and quaint, friendly villages. 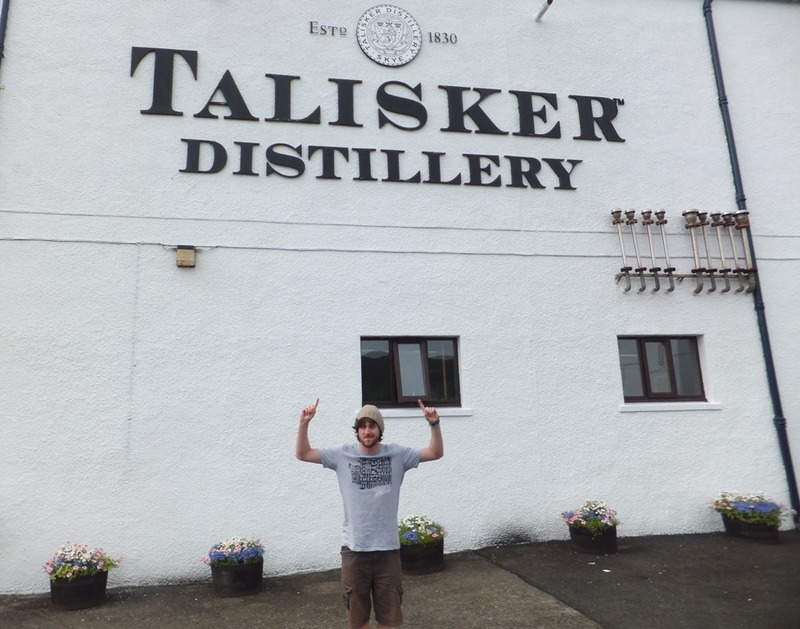 Sadly, my time there was cut short, including my tour of the distillery Talisker. I was lucky to be afforded a half hour visit to cancel my booking and simply see it with my own eyes. While there, the distillery was able to fulfil my wishes and dreams, despite the shortness of my stay. Upon arriving I inhaled the wonderful sea air and hints of peat smoke emanating from the premises, and got a helpful tourist to provide photographic evidence of my presence. Then, upon entering the visitor centre, I told the tale of the unfortunate reasons behind my early departure from Skye and cause of my booking cancellation. The response was immediate. “Have you got a couple of minutes”, one gentleman asked, and upon my positive reply escorted me into the maturation warehouse usually only seen upon a formal tour of the facility. We discussed their aging of the barrels and the variety of casks used in the process. He was interested in my little state of Tasmania and the whisky being created there. Then a tour group arrived and we quickly scurried back to the tasting area. 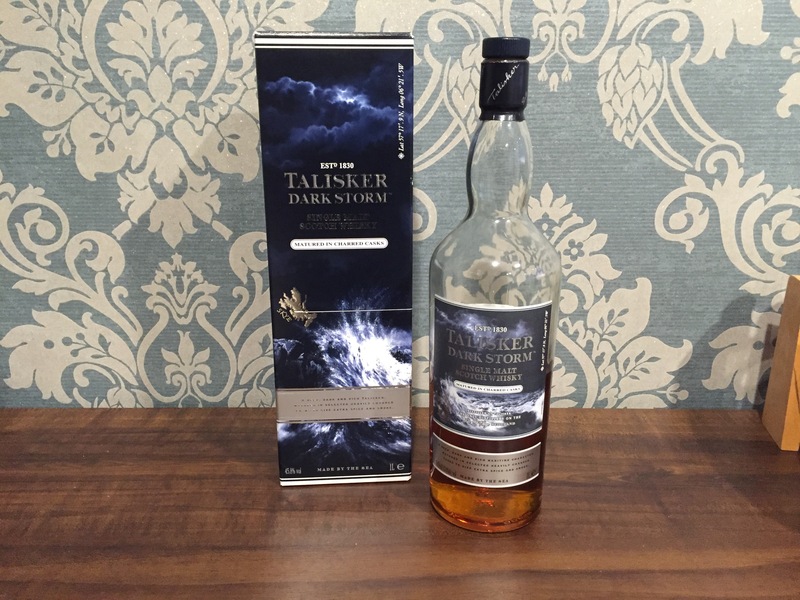 Twenty minutes later, and my visiting time elapsed, not only had I discovered my new favourite Talisker expression – but I had done so twice – for after the magnificent 18 Year Old, he produced a ‘Triple Matured’ dram only available to the ‘Friends of the Classic Malts’ several years prior to my visit. And this special Distillers Edition was exceptional. Smoke balanced with sherry, dryness balanced with typical Talisker brown sugar. A wonderful, memorable whisky, given to me at no charge. 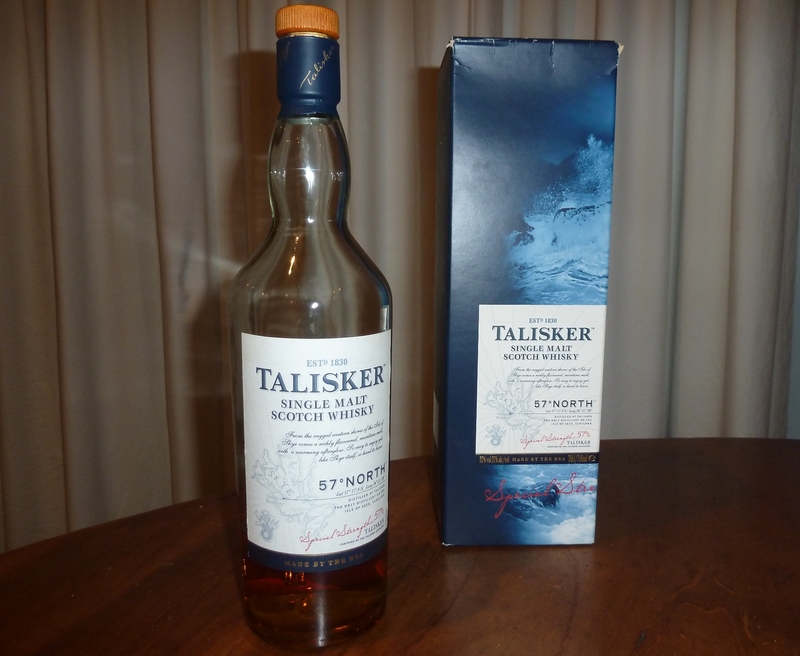 Talisker, on this day, really solidified in my mind the community that comes with this great drink. In Scotland, or anywhere around the world where it is created, there is a sense of comradery and good will. 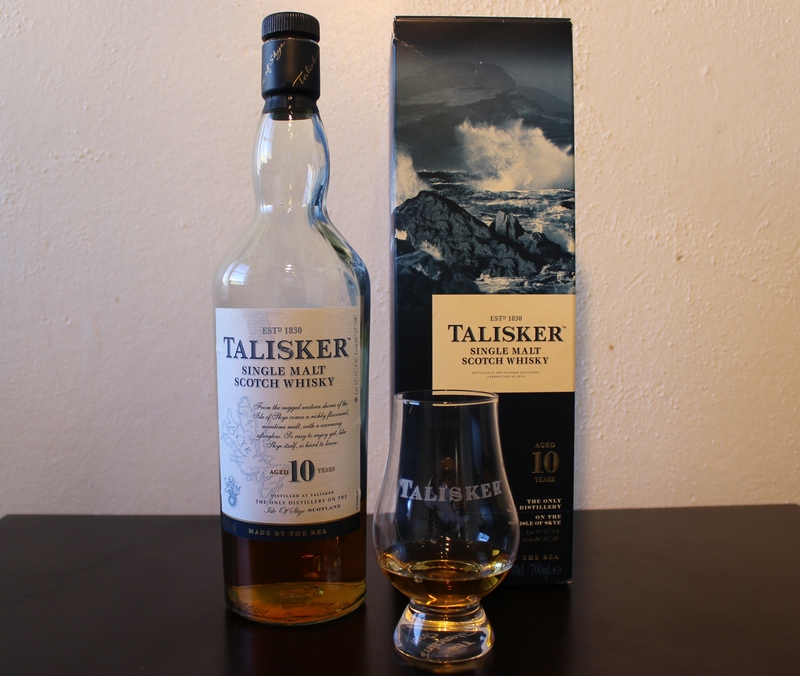 In fact, as I write this I sip upon a dram of Talisker 10 Year Old, not belonging to me – my good friend Ross left a bottle here after a pleasant night of catching up and one or two (or more) tastings. He will likely only discover my cheeky nip upon reading this post, though I am confident that will embrace the spirit that I have mentioned here and simply say: “Sláinte”.